Twitter is still one of the most popular social networks around. The site has come a long way since its early days. Many of us still use Twitter lists to organize our feeds. 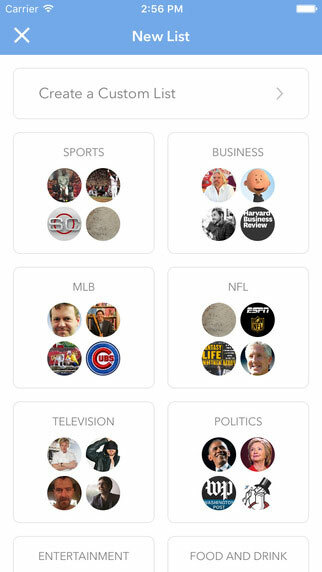 Listomatic for iPhone makes it easier to manage your interests on your smartphone. 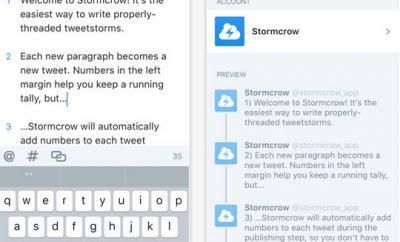 The app lets you create and manage Twitter lists more conveniently. Listomatic for iOS has a clean design. You can add tags for recommendations. Creating custom Twitter lists is pretty easy as well. 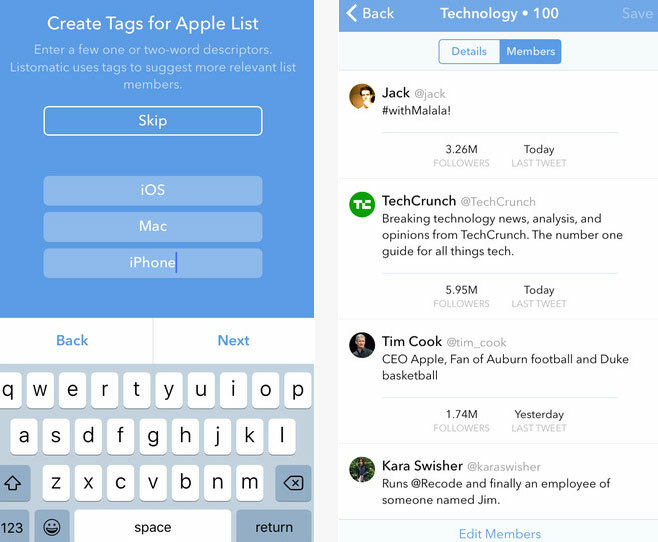 The app conveniently shows how big your lists are and lets you sort members. You will need iOS 8.1 or later to get this app to work. Listomatic is not perfect, but it makes using Twitter lists on your phone more convenient. This is a free app.